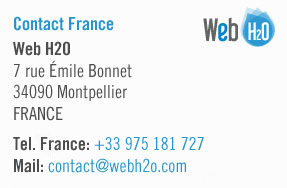 If you are interested in working with Web H2O please take a moment to request a quote or complete the form on this page. We look forward to learning about your needs! 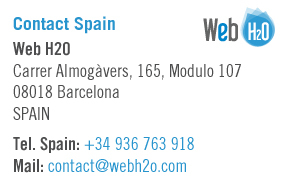 If you are a Web H2O client and need to get in touch with us please contact us, skype us, or give us a call so that we can assist you right away! Web H2O team will get back to you within 48 hours.